Do you always dream of a head of natural soft and silky hair? When I first touch Brazilian hair bundles, I have falled in love with it. 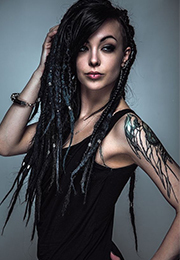 I think that it is the hair that most customers would like to choose. It is several strands of hair in the collection of a bundle. It is sewn-in with sewing machine. The average weight of each bundle is 95~100g. Dsoar hair bundles use machine double weft. Mini shedding and free tangle. Durable use and installing. 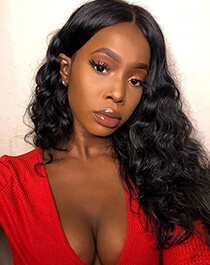 Brazilian hair is soft to the touch and curl at first sight. Its color and wave is close to most ethitics hair. You can style it anyway. It can be permed, straightened, bleached, and dyed. We collect complete Brazilian hair bundle from Brazilian donors to ensure hair cuticle in the same direction. It is not easy to tangle. 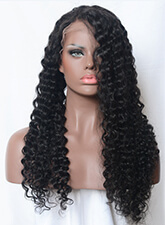 Many customer women on dsoarhair.com choose Brazilian hair bundles. They give high praise of it. They say Brazilian hair is soft and curl and they like it very much. They style the hair every day at will and they can look different but still in natural look every day! It is wonderful hair for them. 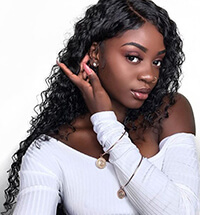 Dsoar hair supplies Brazilian hair bundles in several waves, curly hair, straight hair, loose wave, body wave, natural wave and deep wave. You can choose whatever you like.